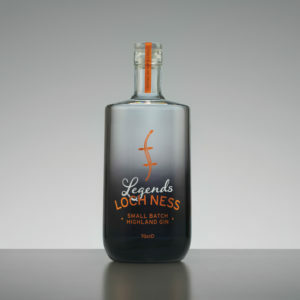 A real & rare exclusive – Loch Ness Spirits have created an extremely limited batch of gin, just in time for Valentine’s Day. 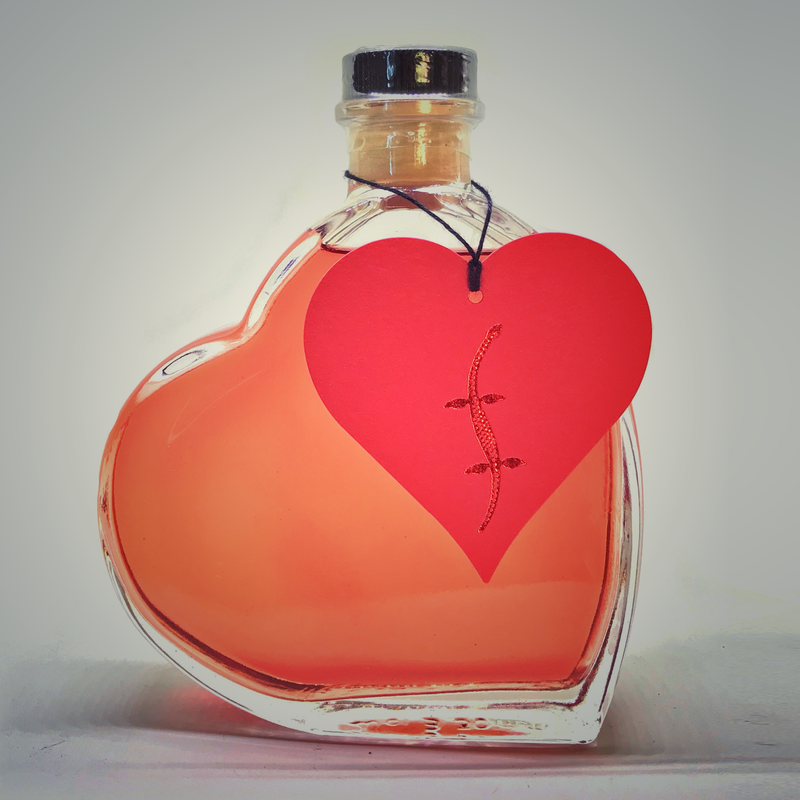 Our classic London Dry style gin has been infused with berries and rose petals enclosed in a beautiful heart-shaped bottle. 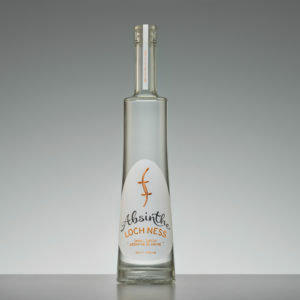 They have also created a bespoke Loch Ness Spirits gift tag for those who wish to write their own special message. 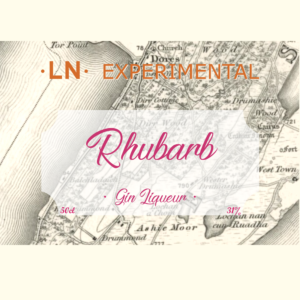 There are only 100 bottles of this brand new gin.